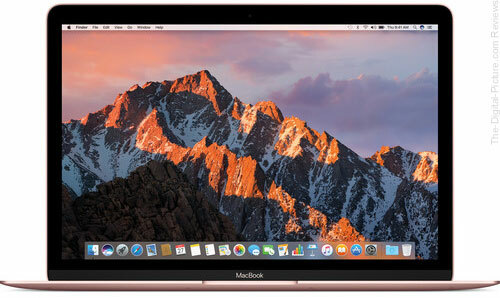 B&H has the Apple 12" MacBook (Mid 2017, Rose Gold) available for $999.00 with free shipping. 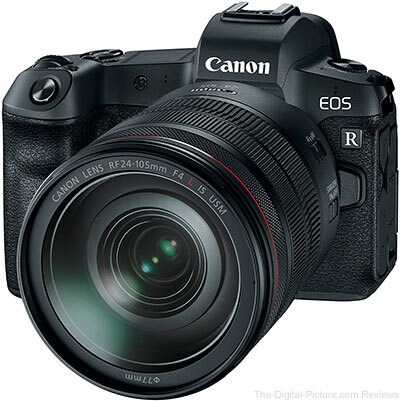 Regularly $1,599.00. 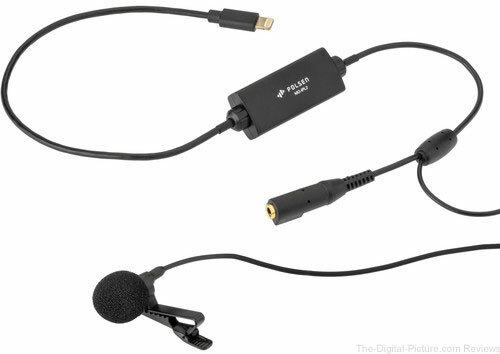 Through midnight tonight Eastern Time, B&H has the Polsen MO-IPL2 Lavalier Microphone with Lightning Connector & Headphone Jack for iOS Devices available for $39.95 with free shipping. Regularly $59.95. 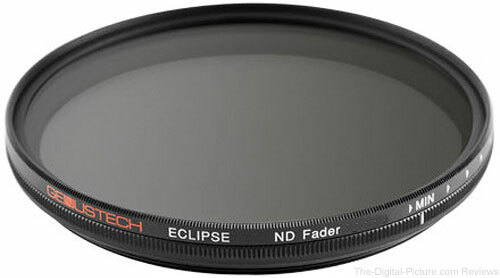 Through midnight tonight Eastern Time, B&H has the Genustech 82mm Eclipse ND Fader Filter available for $89.95 with free expedited shipping. 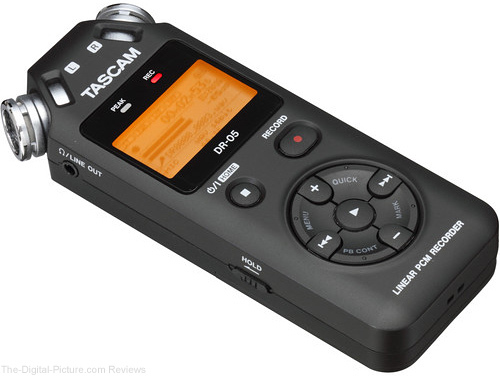 Regularly $169.95. 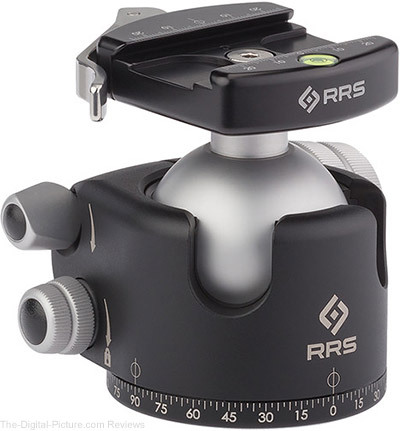 The 77mm version is also reduced. Update: The code has been sent to the first site visitor who emailed the site, with several interested parties already in line if the code is not utilized within 24 hours. 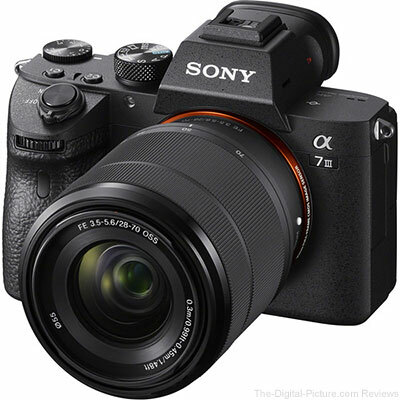 We recently received a Trade-In Bonus voucher from B&H for up to $500.00 off select Sony gear and we're giving it away to the first person who emails us at info@the-digital-picture.com requesting the code (stipulations apply, see below). 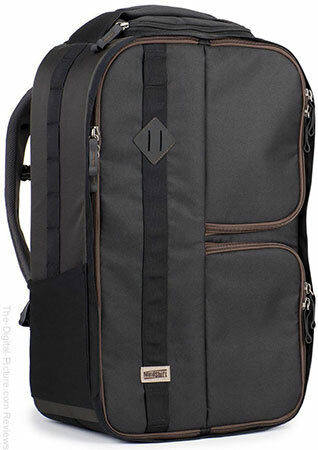 For a limited time, Adorama has the MindShift Moose Peterson MP-1 V2.0 Three-Compartment Backpack available for $159.95 with free expedited shipping. Regularly $349.99. 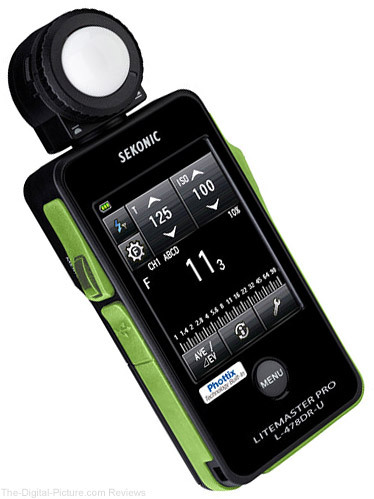 Now, Adorama is matching B&H's prices on the lenses mentioned above. 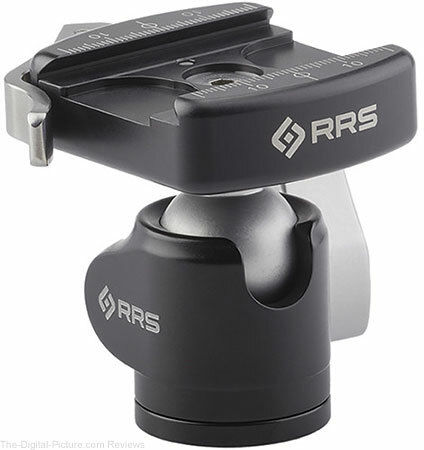 Adorama is offering 30,000 reward points on these lens purchases which translates to about $300.00, awarded 35 days post shipment for those enrolled in the VIP360 program. 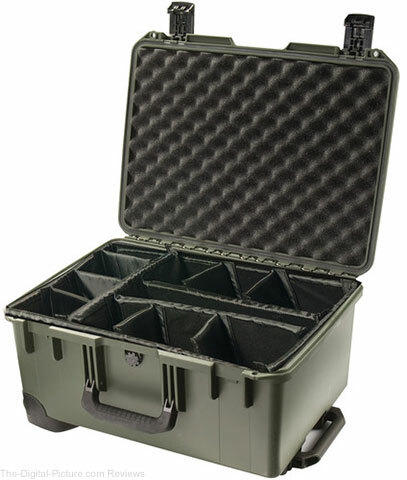 B&H has the Pelican iM2620 Storm Trak Case with Padded Dividers (Olive Drab) available for $218.95 with free expedited shipping. 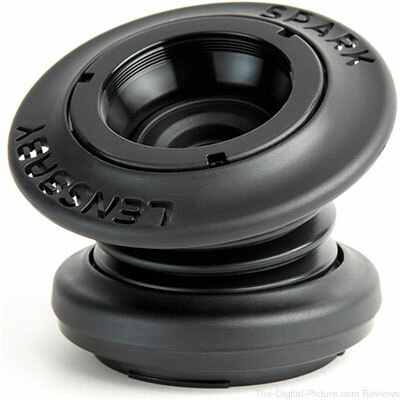 Compare at $274.95.